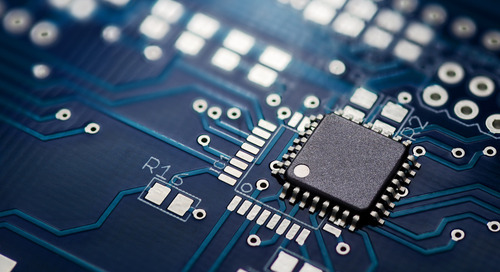 With so many components available on the market and with electronics companies producing new components, managing a component library becomes one of the important duties of a PCB designer. Designers commonly create customized components for use in their designs, including footprints and simulation models. 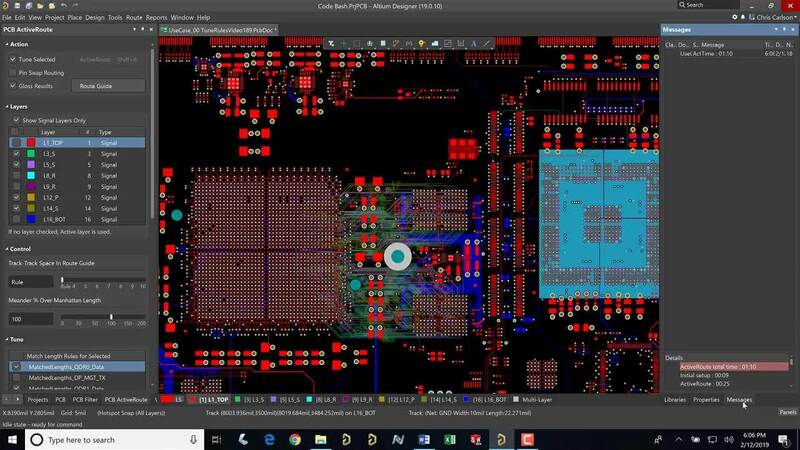 Bringing this information together so that you can take your PCB from design to production requires the best design software on the market. 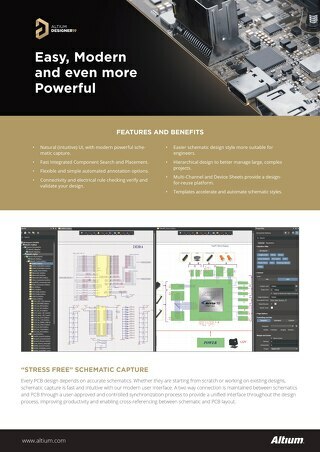 When you work in a unified design environment, your design software will seamlessly integrate your components libraries with your schematic library, and updates to your components libraries are easily passed to your schematic. Library management is a broad term that refers to managing component, supplier, life cycle, and schematics for use in your design. With the massive number of components on the market, no one has time to compile information in these libraries on their own. 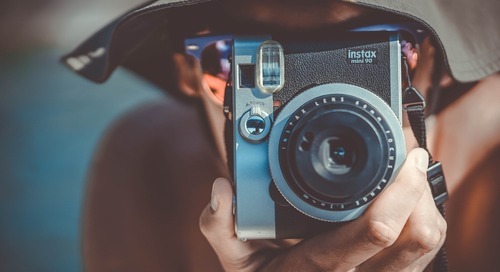 There are many companies that specialize in creating software that compiles this information for you, making you more productive and allowing you to spend more time on your designs. Component libraries contain more than just a long list of part numbers. 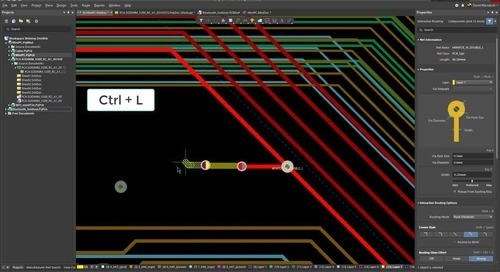 A great component library should contain associated schematics symbols, footprints for your layout, SPICE models for use in simulations, and electrical specifications. These libraries also include 3D models for use in a 3D viewer. When all of this information is compiled in a single interface, it greatly streamlines the design process. Component libraries also need to contain associated supplier information, including costs, lead times, and suitable replacements. 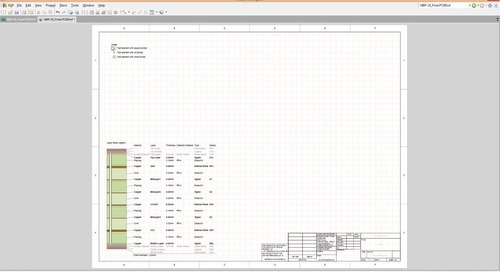 This gives you the information you need to generate parts lists and a bill of materials for your manufacturer. Your bill of materials generation tool need to take information directly from your design before you move to production. 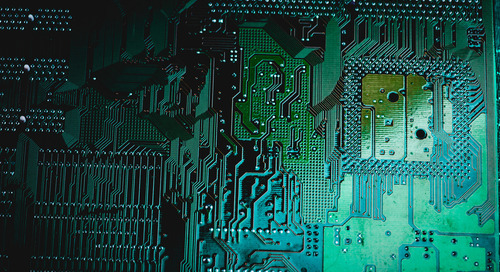 You owe it to your circuit board to manage your vias, copper, and components as effectively as possible. Some PCB design software packages allow you to create new libraries that contain a specific list of components that you use often. When you have a library that grows to 1000’s of components, updates to components are almost never seamless when you use software that operates with disparate component models. Digital libraries should be created with users and user-intention in mind, with access to the resources and knowledge required from the library. Translating between updated versions of your software can wreak havoc on your component library. An update can change the file structure of your component library, forcing you to organize and update your components manually. Some software packages have a components information system that helps you manage your libraries, but you have to purchase this as an addon. 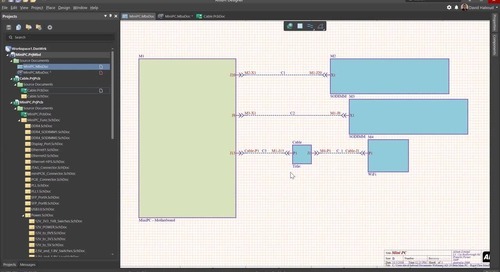 There is no reason such a critical tool shouldn’t be included in your PCB design software. 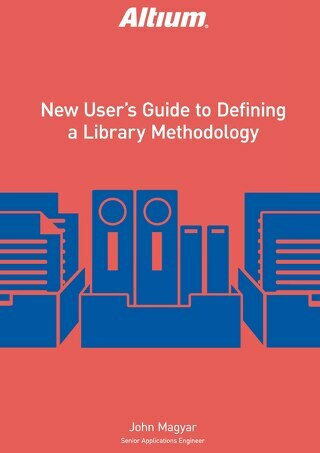 Library management is about more than just updating footprints and symbols in schematics. You need to leverage supply chain availability and lifecycle information to ensure your designs remain up to date. 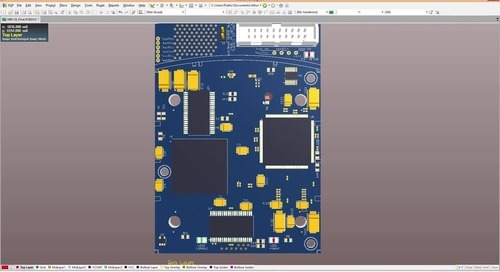 Imagine opening up that PCB you created 6 months ago and sending deliverables to your manufacturer, only to find that half of your parts are unavailable or obsolete. Lifecycle states allow you to catch and replace obsolete parts in your designs. Working in a unified design environment means more than just presenting all the tools you need in a single piece of software. Data management in a unified design environment uses unified component models that can be reused when you define new components. 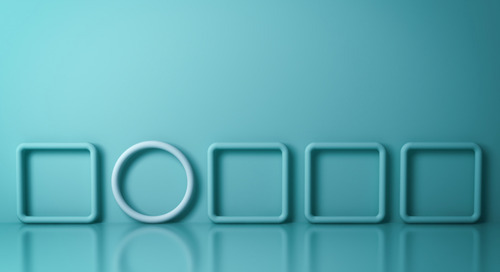 These component models should serve as templates for new components, saving you time when you need to add new capabilities to your design and your library. 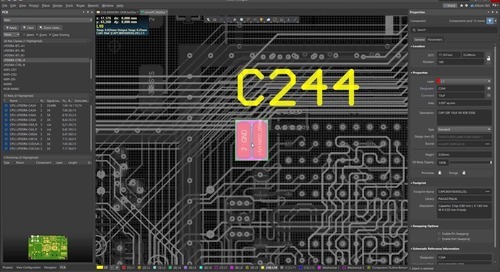 If you need to make revisions to the footprint of a unified component, your PCB design software should present a visual side-by-side comparison of your footprint changes. 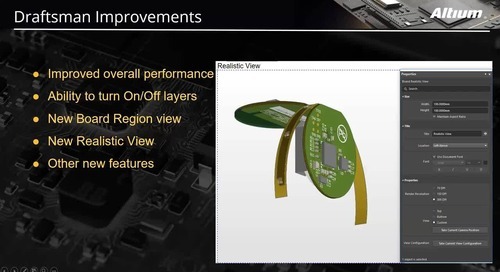 Any symbol, pin arrangement, and schematic changes should be easy to compare as well. The same idea applies to component templates. This ensures that component changes within your library will be accessible to everyone in your organization. 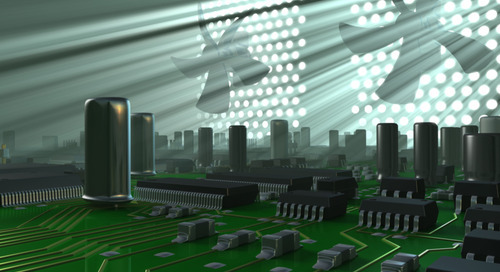 Many components share common properties, such as capacitance, mounting style, and rated voltage. When you work with a great component manager, you can assign these properties to individual components easily within a single interface. As well as adding them individually to each component, you can also use the Parameter Manager command to add them to multiple components. Your circuit board and your digital libraries can be managed into effective content creation and storage. 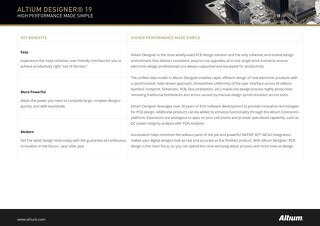 If you’re looking for the best component library management tools, you need a PCB design software package like Altium Designer. Working in a unified design environment links your component libraries, schematic libraries, component models, simulation tools, bill of materials, and layout tools within a single design interface. 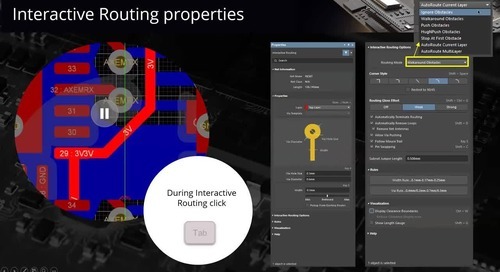 Whether checking your circuit for vias and component placement, or understanding the needs for a rigid-flex PCB, software matters. Designers should spend more time designing and less time searching for supply chain information or rely on an external service to provide updates. With Altium Designer, your supply chain information, library updates, and new components can be delivered directly to you through the design software. 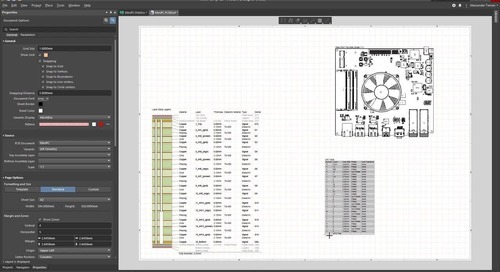 Changes to components in your library are easily applied to your schematic and layout. You’ll have peace of mind knowing that your data is up to date and easy to manage. If you work in Altium’s unified environment, changes to component libraries easily propagate to the rest of your schematic and layout. 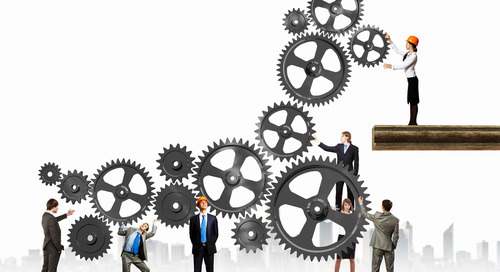 Component modifications can be applied individually or in batches within a single intuitive interface. 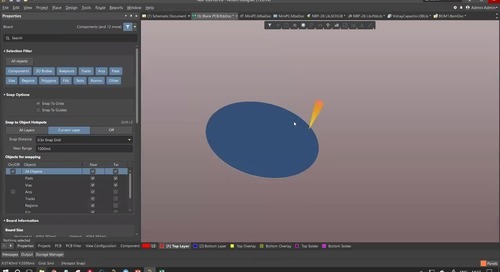 The search features allow you quickly sift through a massive component library and locate only the components you need for your design. Manage your circuits better with a stronger digital library system. 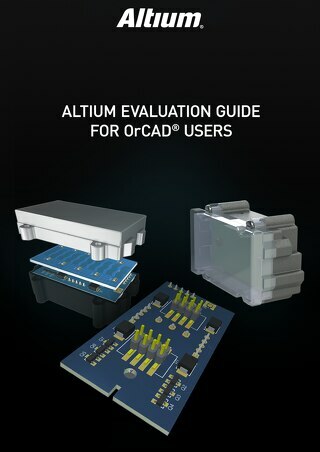 Altium wants you to succeed as a designer. They also want your design experience to be streamlined and productive. If you ever need help with your designs or with the software, you can access the AltiumLive forum, video library, and webinars provided by industry experts. 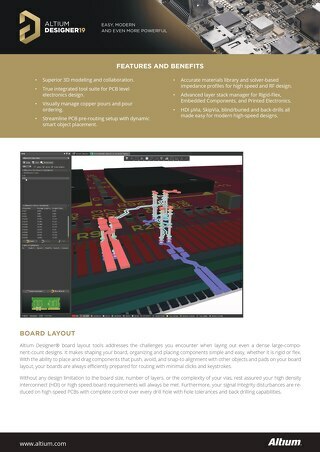 Altium’s dedication to their customers sets them apart from other PCB design software companies. 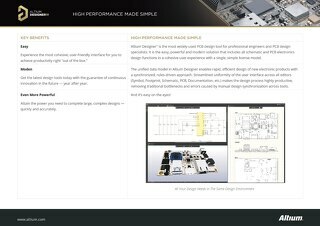 Now you can download a free trial of the PCB layout software that you want to use for your designs. Talk to an expert at Altium today if you want to learn more about how Altium Designer can help you manage your digital libraries.